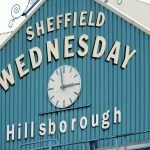 It hasn’t been a good few weeks for Sheffield Wednesday fans. A semi-reasonable opening to the Championship campaign of 2018/19 saw the wheels fall off in recent weeks as issues in our performances came home to roost and we registered three straight defeats to Middlesbrough, Queens Park Rangers and Birmingham City most recently. With plenty of questions again being asked and plenty of criticism flying around, the club did give fans some good news yesterday evening as following on from all the speculation (and hope) that youngster Matt Penney would sign a contract extension, he did just that, putting pen to paper on a new deal until the summer of 2020. 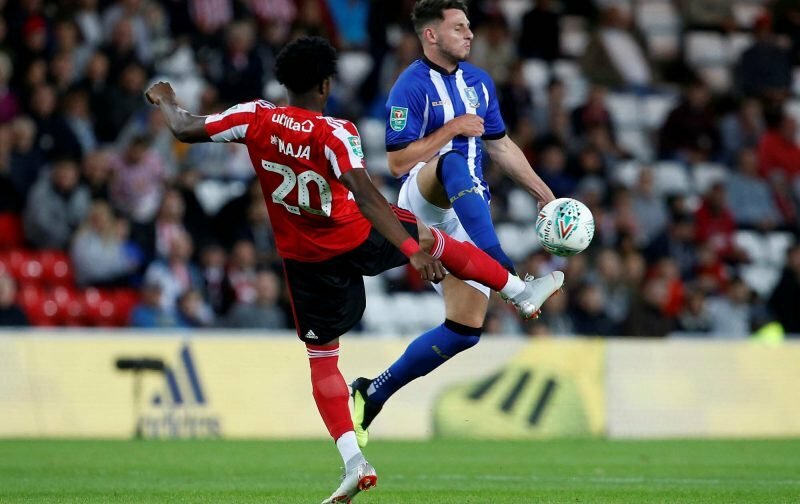 Having made his debut in the EFL Cup back in August as we took victory over Sunderland, the 20-year-old Academy graduate now has 13 appearances to his name in total so far this season and he doesn’t look likely to stop there given his performances. Good news. Thought it would be for longer though than to 2020. Still, really great news. The length of the extension is a bit of a disappointment but it’s better than nothing.